Speculation over the plot of series three of Sherlock continues to circulate as one of the producers tweets some intriguing photos. This comes just after it's revealed that Dr Who director Nick Hurran will be taking on the series finale. Who else is excited?! Sherlock producer Sue Vertue has tweeted photos from the set of Sherlock, including one of a wedding place setting with a name card for Sherlock. She captioned the image: "Lovely day for a wedding #sherlock". 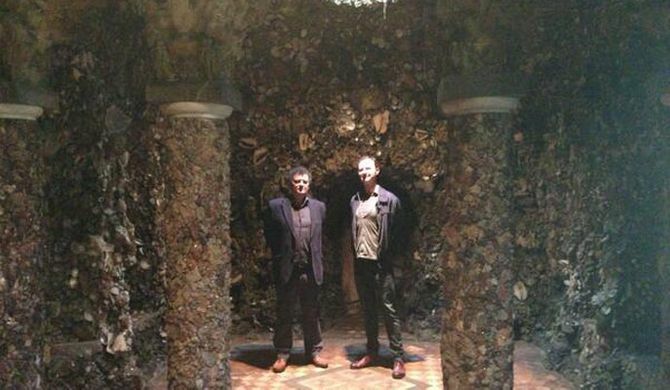 She then followed up with a photo of a very interesting set, which looked like an underground courtyard, along with the exasperating caption, "no spoilers". Sue has been working hard to encourage people not to give away plot lines and details on the upcoming series, issuing a plea to fans not to post "pictures or spoilers or ideally our daily locations". But clearly even she couldn't contain her excitement at the prospect of a Sherlock wedding! 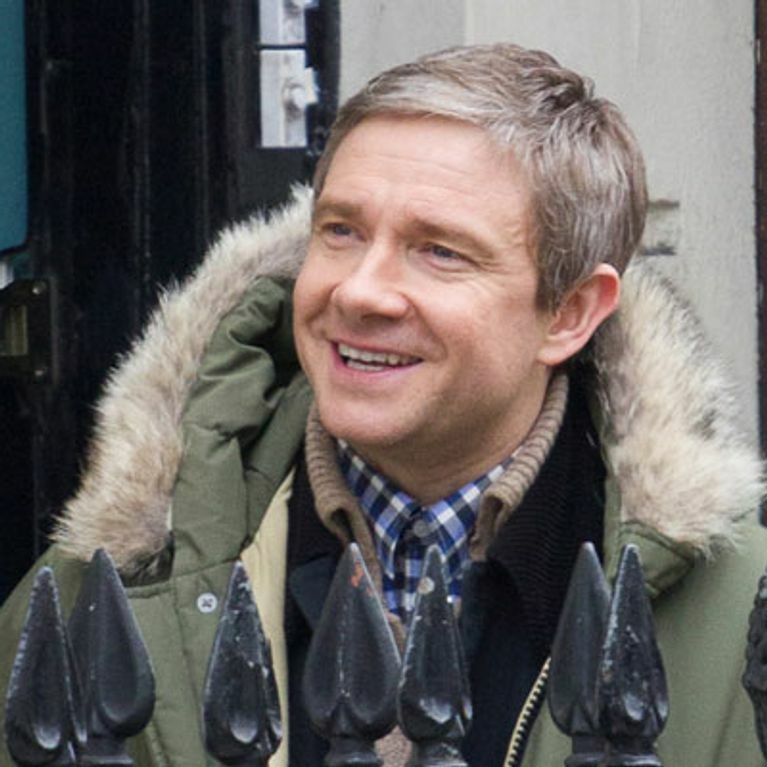 Many people have been speculating that Series 3 could see Dr Watson - who's played by Martin Freeman - get hitched. This is because Martin's real life partner, Amanda Abbington, has recently been added to the cast. Although there has been no official word, there's been a strong implication that the series will follow the Arthur Conan-Doyle story The Sign Of Four. It is in this tale that Dr Watson finds love, while Sherlock creators Stephen Moffat and Mark Gatiss have reportedly said that Amanda's character is one who "significantly impacts upon the lives of John and Sherlock”. They also recently released three teaser words for the series that is currently filming - "wedding", "rat" and "bow". If all that wasn't exciting enough, the BBC has also announced that the director who has been entrusted with the 50th Anniversary 3D spectacular of Doctor Who has also been given the task of creating the final episode of Sherlock. Filming for the second of the three 90 minute episodes began a few days ago on 22nd April. No official date for the release has yet been given, which is in contract to what's been published on web database IMDB.com. Producer Sue Vertue tweeted: "For those asking, there is no transmission date set yet for #sherlock S3 so I don't know what those are on IMDB."